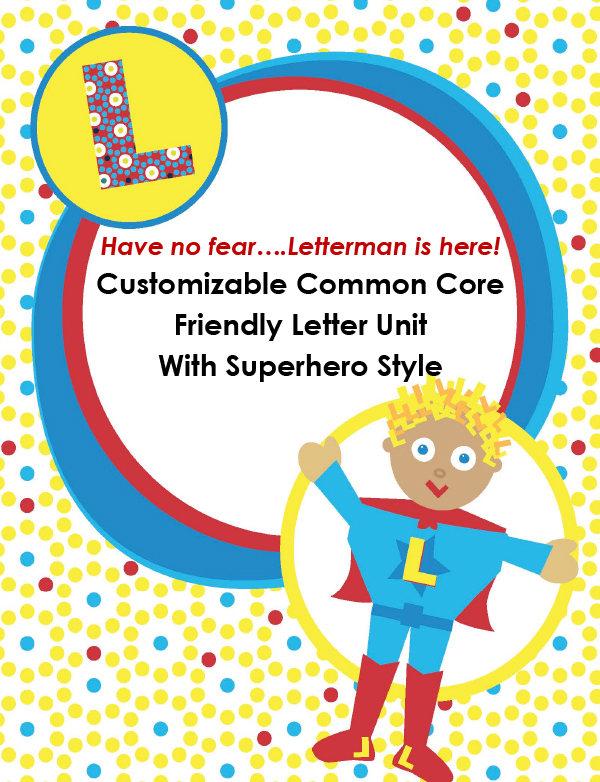 Children love superheroes so what better way to engage them in writing than with a Friendly Letter Superhero? 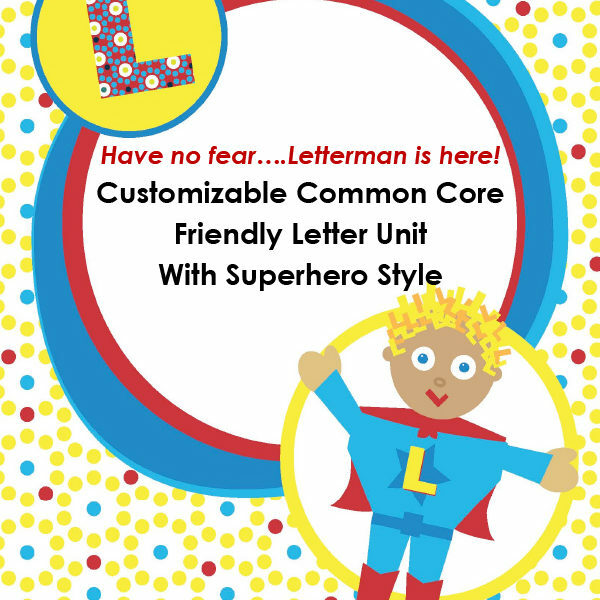 In this customizable unit, Letterman comes to visit each day, bringing a letter that teaches a specific friendly letter skill. 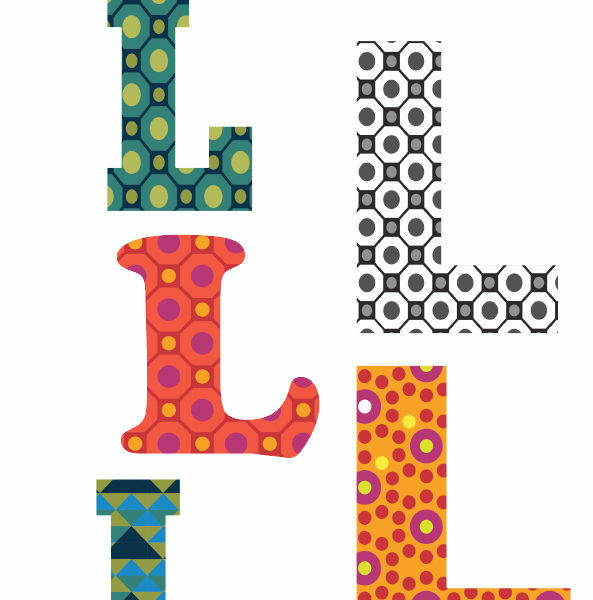 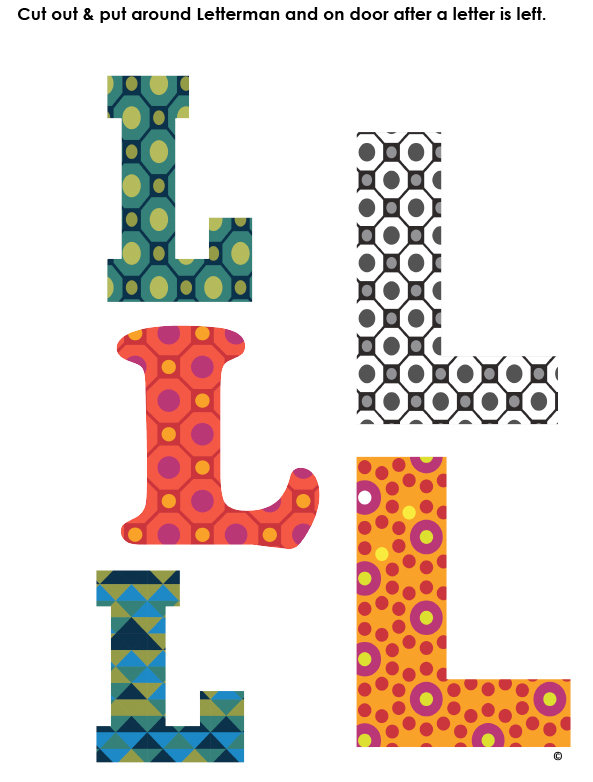 He leaves colorful L’s on the classroom door to signal his visits. 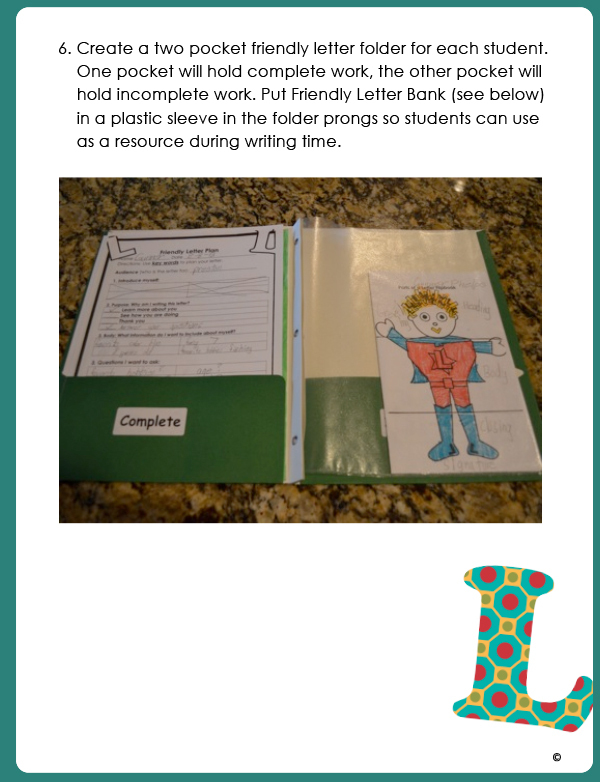 Children truly believe in him and even your most reluctant learners will get excited about writing! 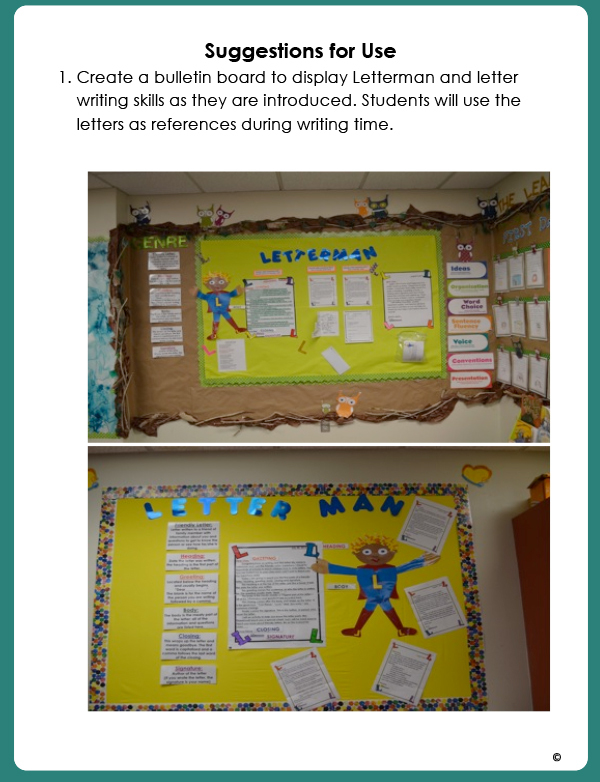 Through letter writing, children will learn about each other and build classroom community. 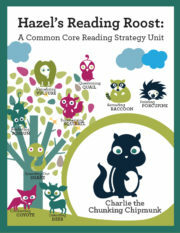 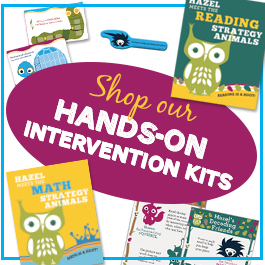 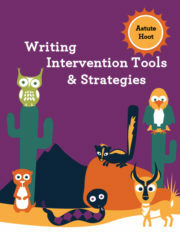 Tagged as astute hoot, common core, K-3, Letter Writing, Superhero, Writing.